Kane said Tom Brady is one of his biggest inspirations. Harry Kane is one of the best soccer players in the world. As a player for the Tottenham Hotspur and the England National team, Kane has proven himself as one of the best goalscorers in the game. While Kane loves the game of soccer, he also loves American football. In an interview with ESPN, Kane explained that Tom Brady is one of his biggest inspirations and that they actually have a similar story. "I started watching him on YouTube," Kane said. "We've had a similar path being doubted when we were younger. Maybe not being the best athletes as kids... It was quite a big inspiration. Not many people thought he'd become that good, or even play in the NFL, and he went on to become the best ever. At the time, it gave me a real boost to say, look, anything is possible. If you have that self-belief and that drive and that hunger, you can do it." 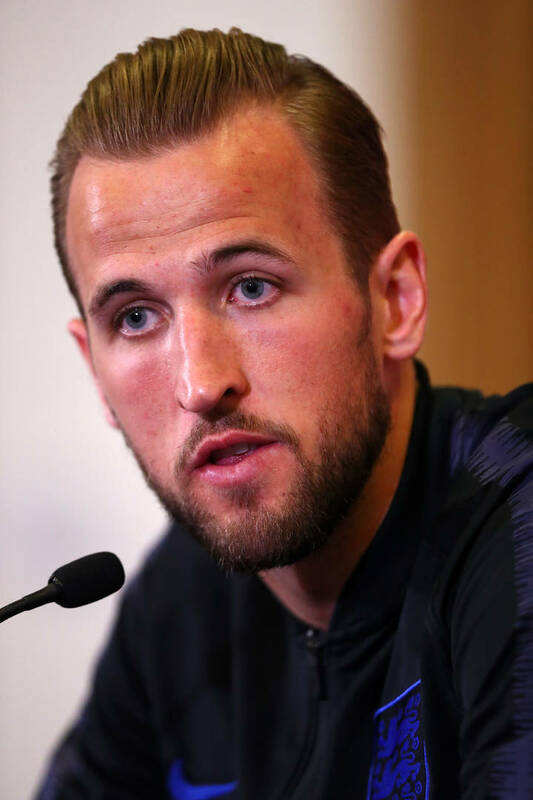 Kane then came with a shocking revelation that involves someday coming to America to play football. "[The desire to play in the NFL] is real," Kane explained. "Something that in 10 or 12 years I definitely want to try." Kane explained his sudden urge to play football by stating it has to do with his competitive nature. "It goes back to that drive to be the best," Kane said. "Even if I download a game on my phone, can I be the best in the world? … If you play in the Premier League and the World Cup and you then play in the NFL, would you then be considered one of the greatest sportsmen ever?" Could you see Kane ever playing in the NFL? He would surely make a good kicker.